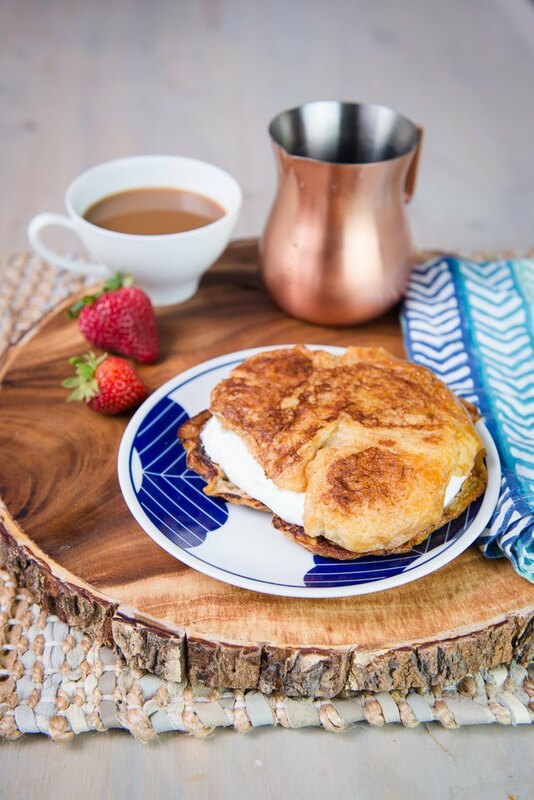 Every French toast lover needs to give this recipe a go at least once. 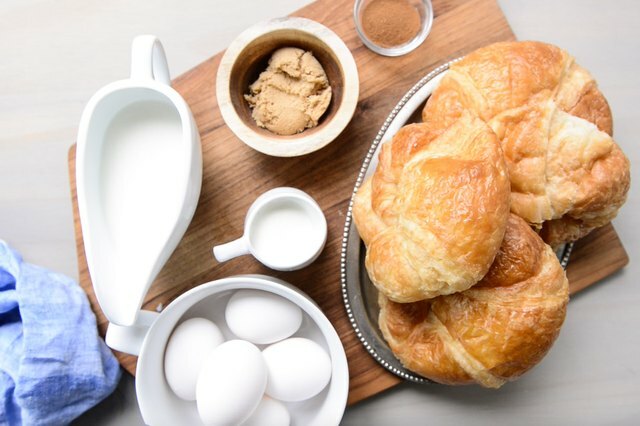 Because the thing is, once you start making your favorite Saturday morning treat with these buttery, flakey pastries instead of traditional bread, you'll probably never go back. You'll just find ways to mix it up. Like adding currant jam, or chocolate sauce, or maybe even some whipped mascarpone. You see how this type of breakfast can get pretty addicting. 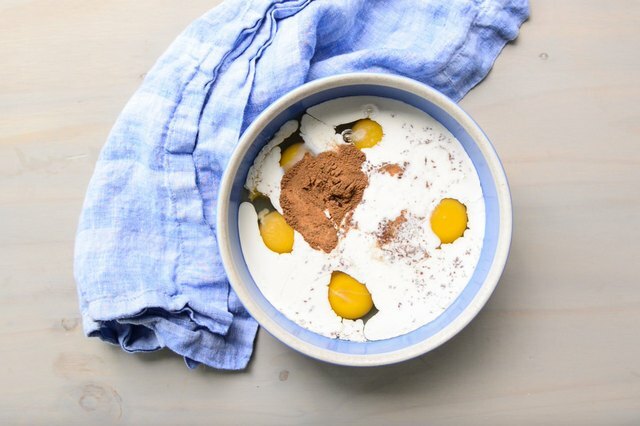 Whisk together the eggs, milk, cream, brown sugar, cinnamon, and orange liqueur. Don't want to use orange liqueur? Not problem! Use 1 tablespoon of orange juice plus 1 teaspoon vanilla extract instead! 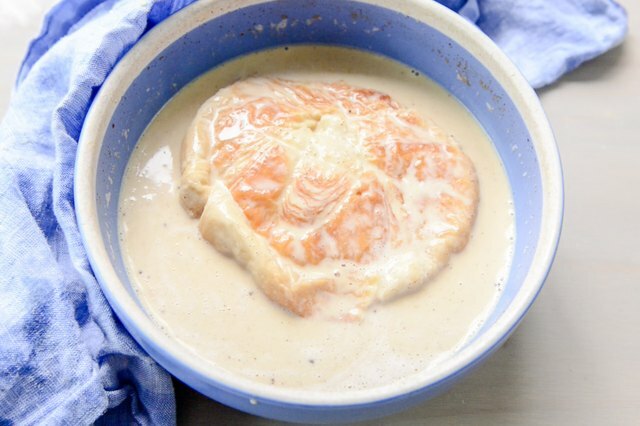 Split the croissants horizontally, then soak in the batter for 1 to 2 minutes. Remove and allow the excess to drip back into the bowl. Melt the butter in a skillet over medium high heat. 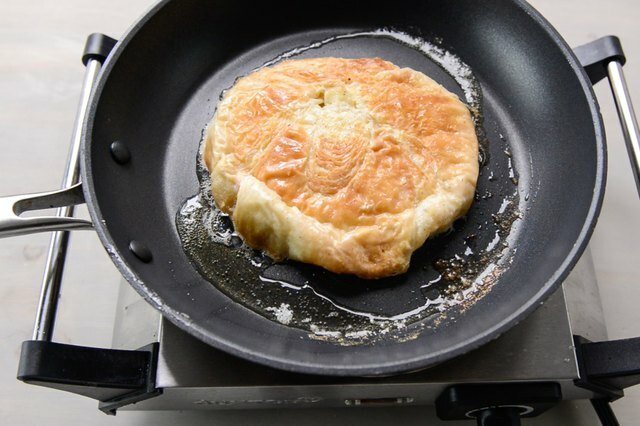 Add the croissants and cook until golden brown on both sides. 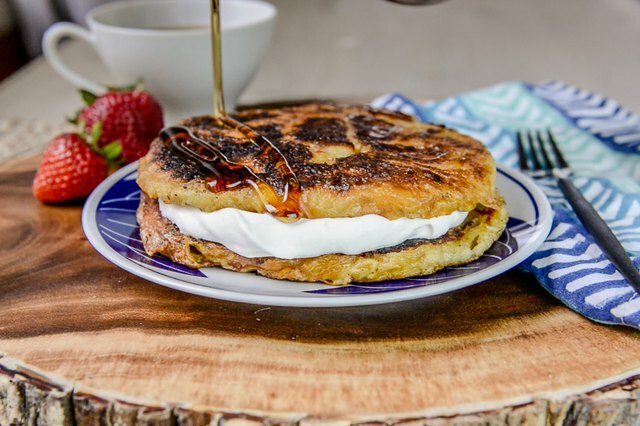 Fill with whipped cream, if desired, or simply top with maple syrup. Serve immediately. What is the Origin of the Croissant?